The upcoming BMW 4 Series Coupe goes to Nurburgring for a new testing session. Built under the internal codename F34, the 4 Series Coupe will go on sale in 2013 and for the first time, the premium midsize coupe will be marketed under a different badge to further differentiate itself from the 3 Series Sedan. The 4 Series nomenclature will allow BMW to price the coupe slightly higher than the sedan in order to compete directly with offerings from Audi (A5) and Mercedes-Benz (smaller SLS). Same as the F30 Sedan, the F34 Coupe comes in three customization lines: Sports, Modern and Luxury. Each will differ by offering distinct equipment options and pre-defined levels of customization. 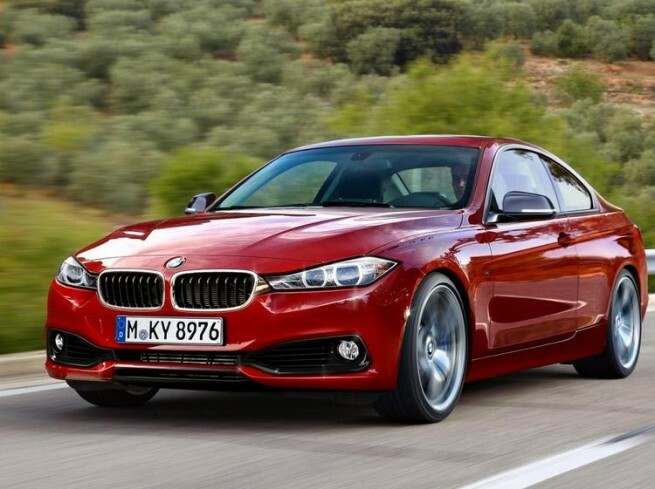 The 4 Series models will be powered by four and six-cylinder turbocharged engines. To cater to different type of drivers, the BMW 4 Series Coupe imports the adaptive suspension seen on higher-end models to further allow to driver to adjust the ride settings. The spy video shows the dynamic design of the 4er Coupe derived from a sleek look that some believe will become a viable alternative to the higher-end 6 Series Coupe. The Z-character lines running across sides enhance not only its sporty look, but also a more luxurious and premium visualization.